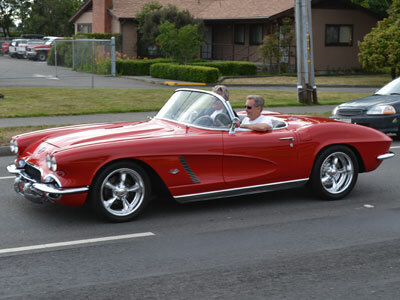 The Fortuna Redwood AutoXpo Poker Run is one of Saturday's events. Participants can pre-register by phone or at the Strong's Creek Plaza parking lot prior to the start of the event. The cost is $5 per hand. Since the Fortuna AutoXpo's inception, the Poker Run has been a popular event. Debi Waddell chairs the event. "It's great fun." Debbi Waddell said. "Contestants make a party out of it and load up their cars."